All attendees should park at the Campus Center Parking Garage. 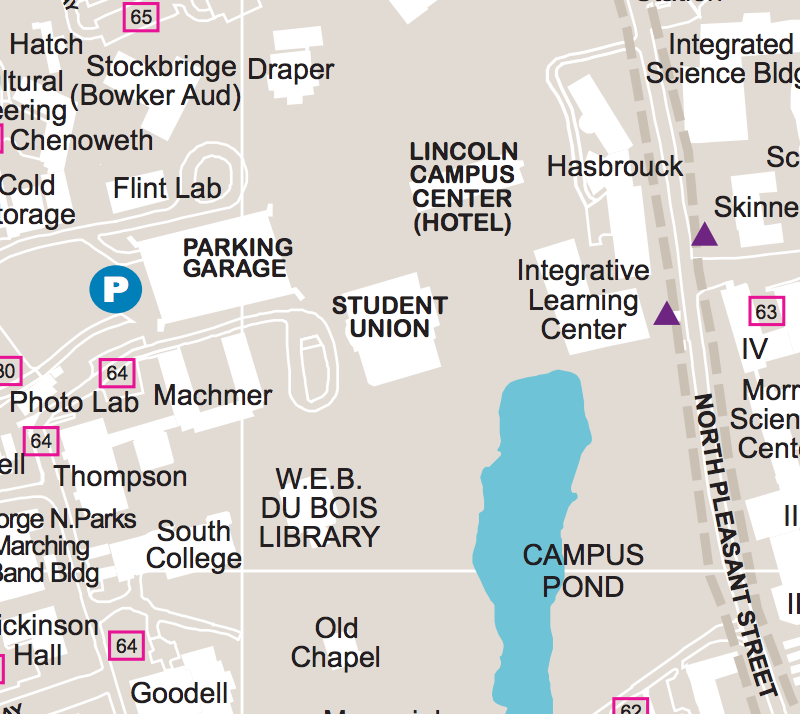 The garage is a two-minute walk from the Lincoln Campus Center. 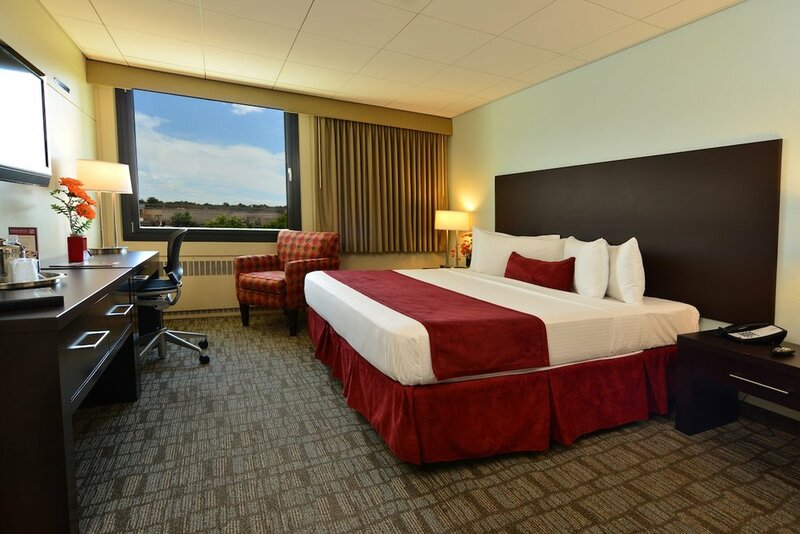 If you are an overnight guest at the Hotel UMass, one complimentary parking per room, per night will be available at check in. Attendees not staying overnight can purchase an discounted parking pass at registration for $8.00. UMass Hotel is now full. Please see below alternative places to stay in and around Amherst. As part of our commitment to sustainability, we are encouraging participants to share rooms when possible in order to reduce our footprint. We will be releasing a platform in the coming weeks that it will make it easy for attendees to find roommates. Hosting the Summit on the UMass Amherst campus allows us to take advantage of alternative transportation around Amherst and the Pioneer Valley. We encourage Summit attendees to carpool, bus, walk, and bike to campus and the surrounding towns during the event. We’ve set up a carpooling tool to make it easy for attendees to find carpool buddies. We also encourage you to think about your colleagues and friends who will be traveling from your neck of the woods and reach out to them about sharing a ride! Heads up! There will be a raffle for all attendees who use alternative transportation at least once during the Summit! If you will be flying to the Summit, we recommend that you arrive at the Bradley International Airport (BDL) in Hartford, CT. This airport is approximately 1 hour’s drive from UMass Amherst, where the Summit takes place. Valley Transporter 800-872-8752. A very convenient option which provides van shuttle transportation door-to-door from the airport terminal to hotel. Reservations are required. Mobile phone, tablet or laptop to access the event app – and chargers! Since the first Summit in 2015, we have worked hard to make sustainable decisions throughout the program planning process; we strive to serve local and regional foods throughout the event and we are dedicated to minimizing waste by using reusable materials and composting. Read our sustainability policy!